Klara is a nutritionist, health coach and writer trained in functional medicine and neuro-linguistic programming (NLP). 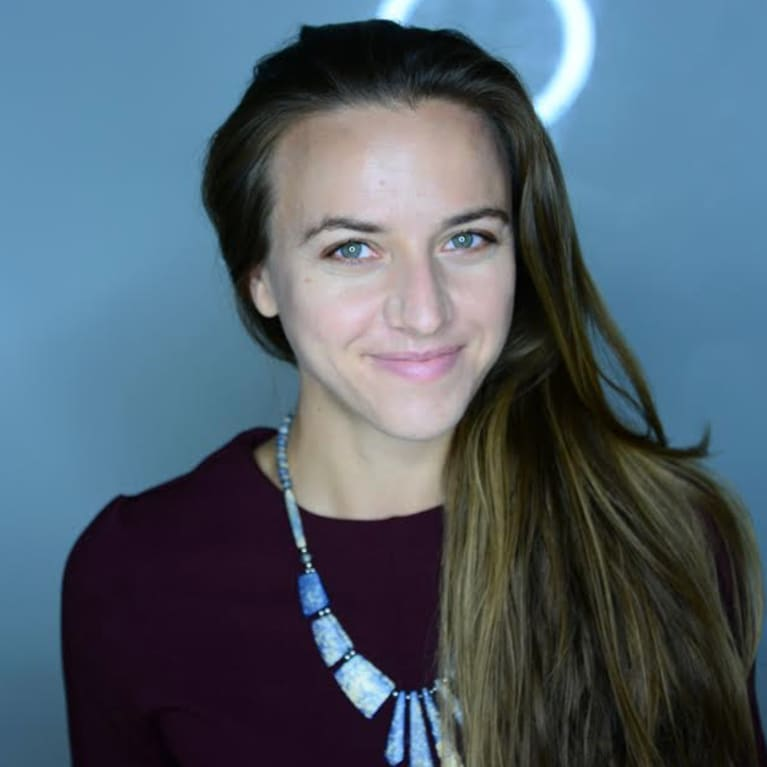 Born and raised in Namibia in Southern Africa, Klara has lived in Cape Town, London, Luxembourg, and most recently New York she worked as a health coach and director of content at Parsley Health, the functional medicine primary care practice that’s re-inventing modern health care. With a degree in personalized nutrition, Klara guides clients from all our the world to attainable, sustainable health and writes for a number of leading wellness sites. She is the creator of Both Sides Buttered, a food and lifestyle blog that covers easy, dull-free wellness.